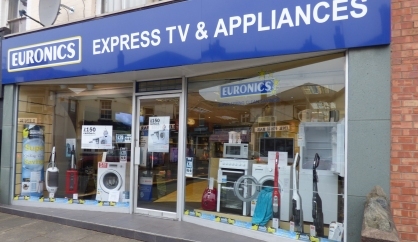 Express TV is a family-run business specialising in the sales, service and installation of major appliances. We have been trading in Malvern for over 55 years. We offer a level of service which keeps people coming back. Please feel free to pop in to the shop where we will be pleased to help you. 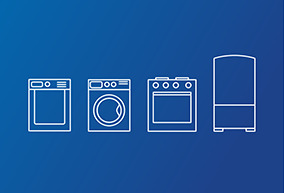 We deliver and install promptly from our own stocks of appliances. We can also install integrated kitchen appliances and wall-mount TVs. We have engineers who call out to troubleshoot TV and aerial problems and we have our own workshops for TV and other consumer electronic equipment. 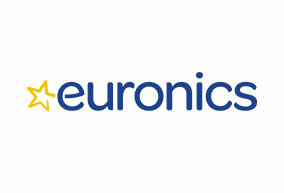 We are designated repair agents for SONY and Panasonic. 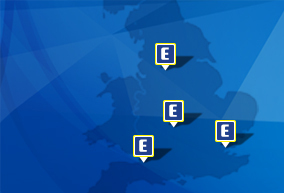 Put us to the test, we maintain that none of our competitors, High Street or web-based can match our service proposition. At Express TV, we feel strongly that in order to get the most from many of the products we sell, those products should be professionally installed. We blend old fashioned customer service with our high-tech industry, from expert advice at point of sale through to a complete installation service and in-house repair facilities. Our level of commitment is clear. We are fast, friendly and local.